Parking so simple, it almost feels like cheating. 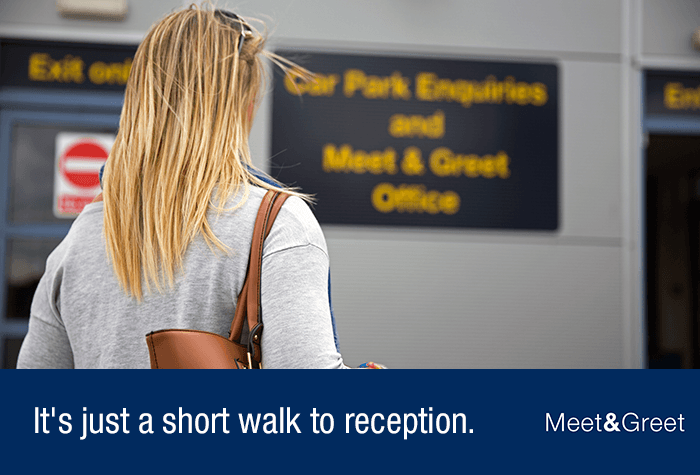 Pull into the airport's Short Stay car park, meet an airport chauffeur, hand over your keys and your job is done. 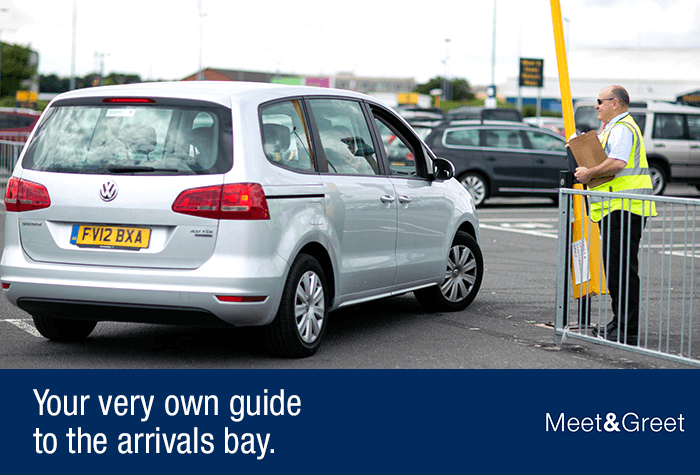 Your car will be stored in the airport's own Long Stay car park with hourly patrols and CCTV, then the chauffeur will bring it back to the Short Stay car park when you return. 100% of our customers who bought this package would do so again, so who are we to argue? 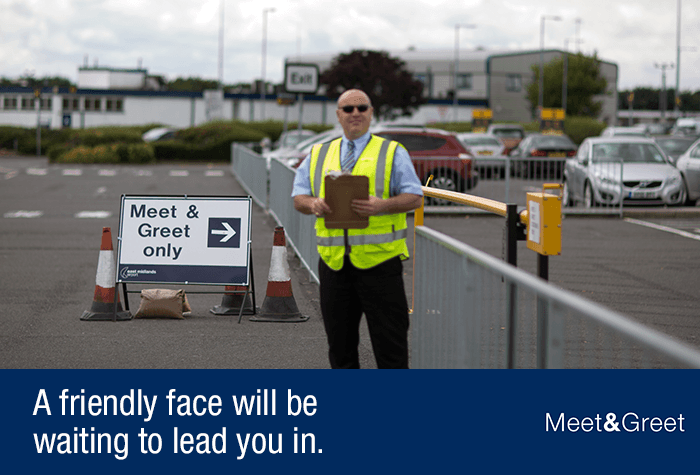 Our customers love Meet and Greet - it's smooth and seamless parking. In fact, it's probably the fastest and easiest parking option at East Midlands airport. It barely even involves parking. Glide through the barriers at the Meet and Greet drop-off near the terminal and make your way to your designated space. A speedy start to your holiday. 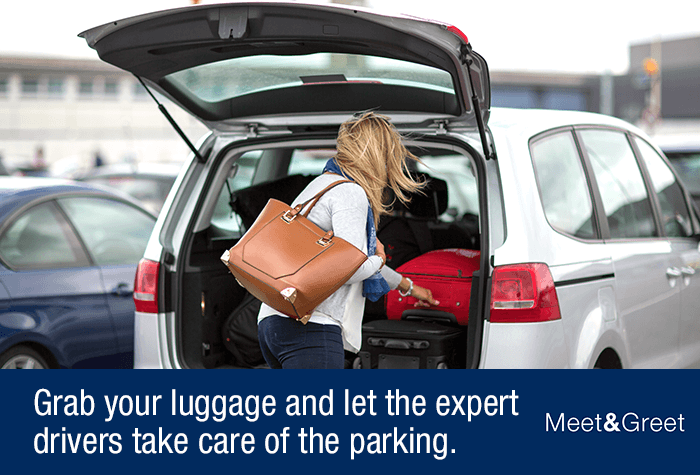 Once you've pulled in, a qualified, fully-insured driver will take care of the parking for you while you head to check-in. 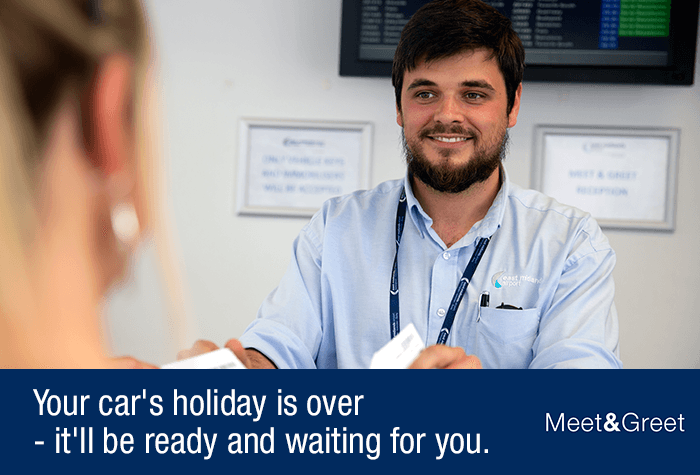 Just hand your keys in at reception and your holiday begins. 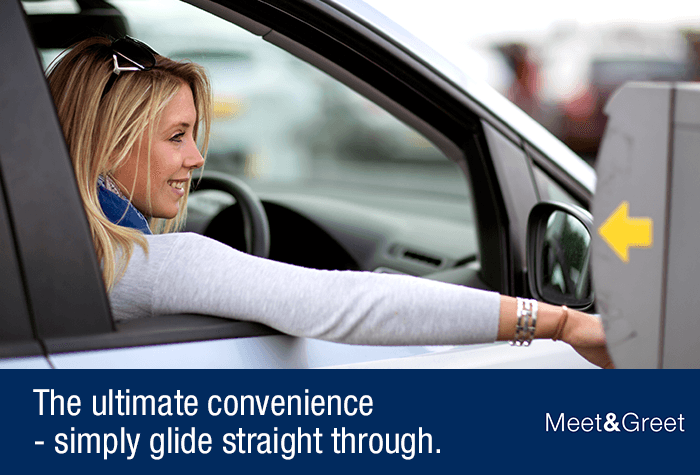 When you're back, there's no wasting time searching for your car. You'll be shown where it is - it's as simple as that. You can rest assured your car will never leave the airport. It'll stay at one of the airport's car parks, just minutes from the terminal. 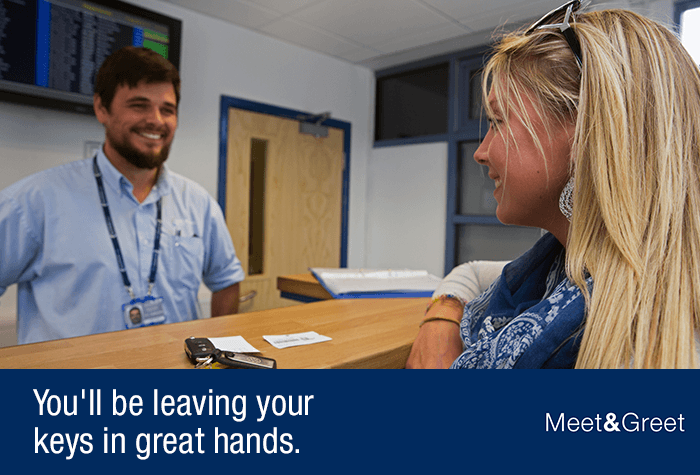 They have hourly staff patrols and CCTV is in use, so you can fly knowing it will be well looked after. Accessibility - While the car park is perfect for disabled passengers, since there is no need to transfer to the airport, unfortunately it cannot accept adapted vehicles as its drivers are not insured to move these. If you have a Blue Badge you'll need to let the car park know when you arrive. There's no need to transfer to the airport. 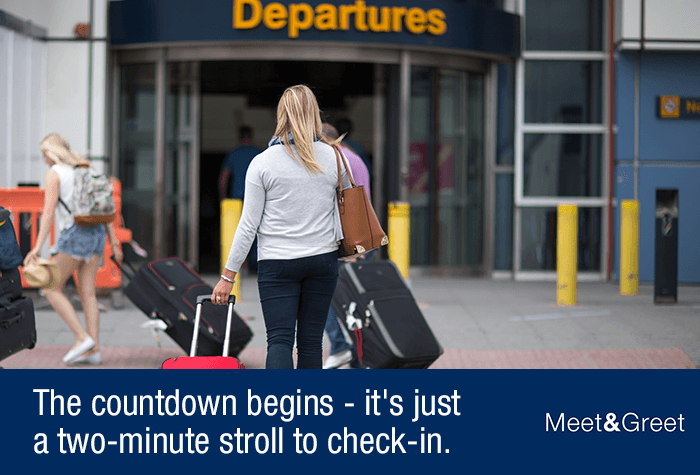 You'll be leaving your car a two-minute walk from the terminal. Extremely smoothly, no delay whatsoever. Fantastic service and what lovely staff! Extremely happy and would definitely recommend. No sign as leaving departures to meet and greet office so ended up near buses. 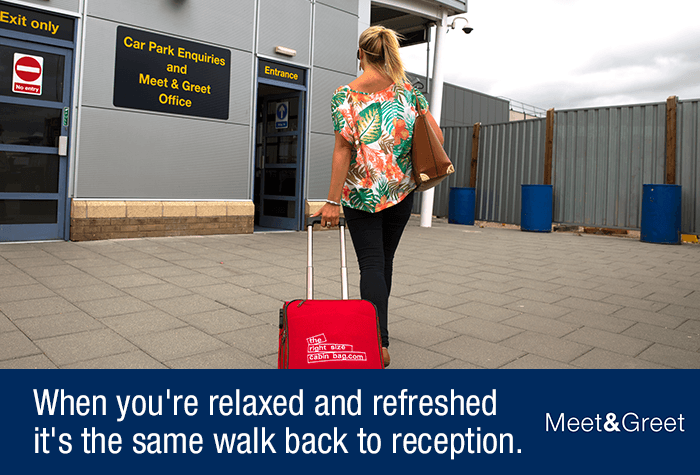 Our customers rated East Midlands Airport Meet And Greet on average 9/10 (4466 reviews). 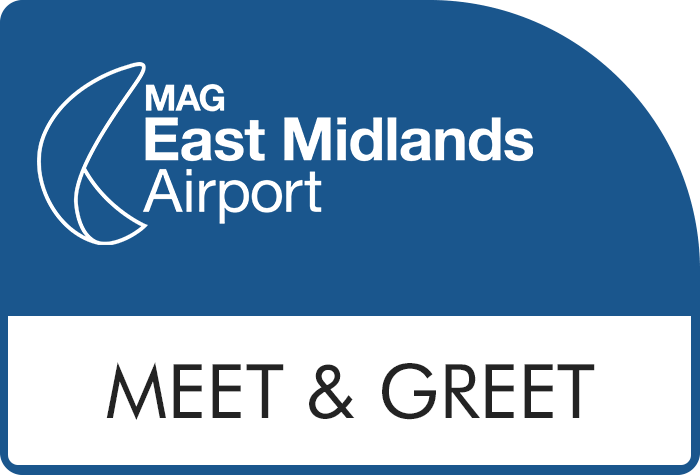 Read East Midlands Airport Meet And Greet reviews.